Shore Excursions Group has completed an ambitious upgrade to its industry-leading tour operations. Over 150 new exciting excursions await cruise travelers at ports across Europe. The initiative was part of a visionary plan to deliver authentic, one-of-a-kind travel experiences at affordable prices for cruisers. "When cruisers dock at European ports, they're hungry for the essence of the continent," said Brad Miller, Founder. "We've curated the best of every country. The history. The culture. Architecture. Local Flavor. The finest beers, wines and culinary experiences. We've created something truly unique." 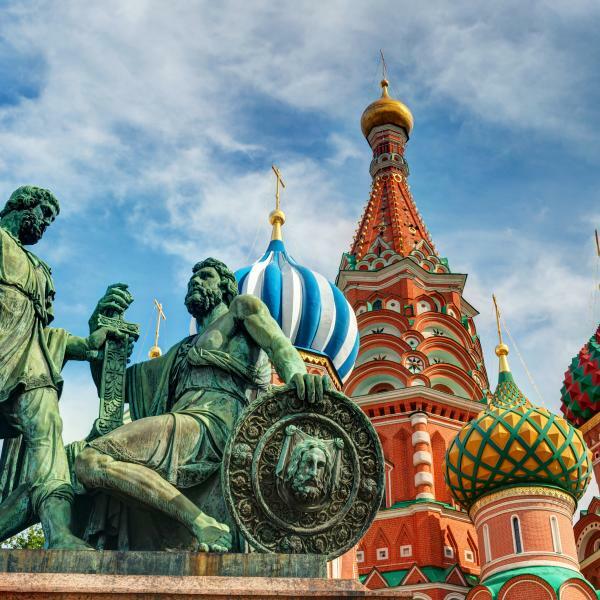 Moscow: Sights include Red Square, the Kremlin, St. Basil's Cathedral and Lenin's Mausoleum. 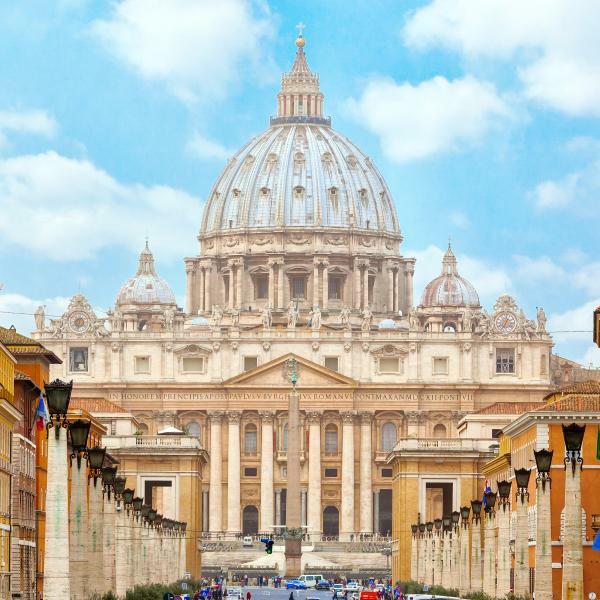 Vatican City: Featuring the Sistine Chapel, St. Peter's Basilica and priceless art by Michelangelo. Barcelona: A tour of famous La Rambla boulevard followed by an authentic paella cooking class. 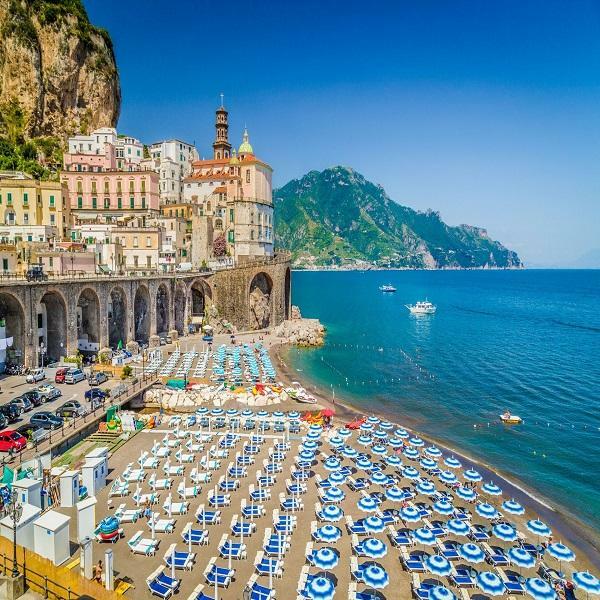 Naples: A trip to medieval hamlets of the Amalfi Coast on the jutting slopes of Italy's seashore. Florence and Pisa: Iconic sites of the Italian Renaissance including the famous Leaning Tower. 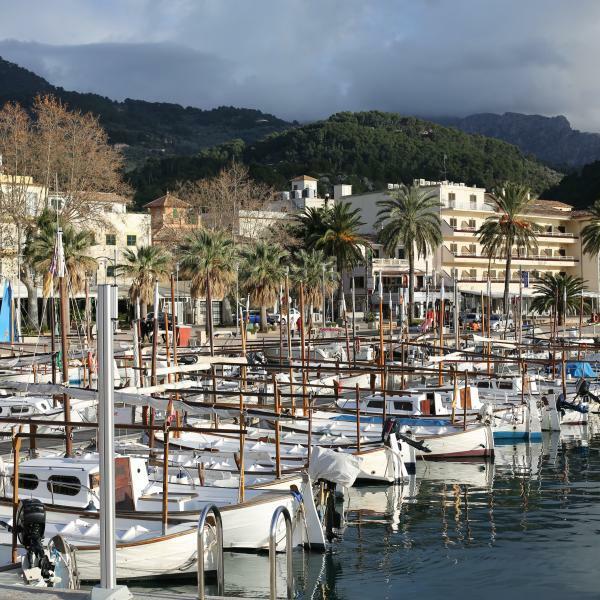 Mallorca: Quaint villages, panoramic coastal views, and a trip to a UNESCO World Heritage Site. Santorini: Wine tasting, cave houses, a Venetian castle, and distinctive blue-domed churches. Shore Excursions Group is confident cruisers will take notice. "When you're the largest cruise excursion company in the world, you have to be creative to continuously enhance your offerings. We have identified over 150 totally unique experiences, and we've built affordable tours around them. It was a bold challenge, and our team pulled it off with flying colors." To learn more about authentic tours in Europe from Shore Excursions Group, visit http://www.ShoreExcursionsGroup.com. Shore Excursions Group is the world's leading cruise tour operator. Committed to providing smaller, more intimate experiences, the company offers excursion prices up to 40% less than buying directly from the cruise lines. With well over 3,100 available excursions, the company offers a price match guarantee, money back guarantee, and 24/7 support to travelers at more than 300 ports worldwide.